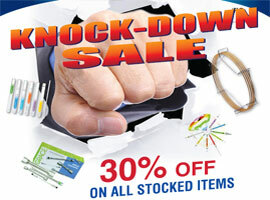 30% off on all stocked items. Enjoy super savings and immediate availability on high quality Chromatography products from SGE and Grace. 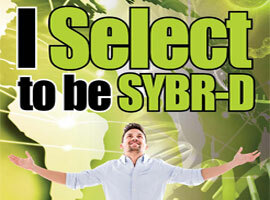 Explore the privileges “I Select to be SYRD-D” membership programme has to offer. Terms and Conditions apply. Click to learn more. 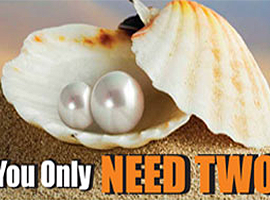 Get 2 Vision Ht HPLC Columns for the price of 1. Terms and conditions apply. 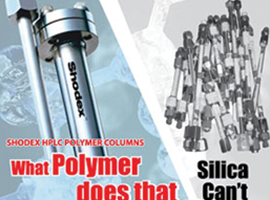 Enjoy all the benefits a Shodex Polymer Column could offer to assist in your analysis. Call us to qualify for a free Shodex demo Column. Terms and conditions apply. 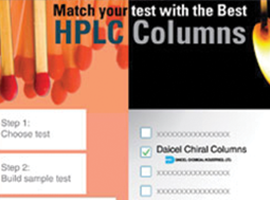 Get the best range of HPLC Columns from industry leaders like Daicel for Chiral Columns, Grace for Silica Columns and Shodex for Polymer Columns. Call us to find out about the promotions of all these columns. Terms and conditions apply. 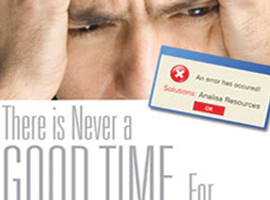 Call us to find out more about our service plans and how we can assist to improve your lab productivity because there is never a good time for downtime. Contact us for more information. 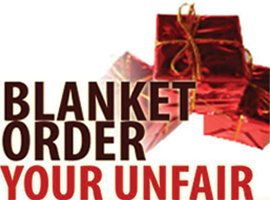 Manage your laboratory running costs and help your organisation save more with our Blanket Order program! Contact us for more information. Terms and conditions apply.